How good was 2016 in presenting heart-tugging romance anime? It was marvelous, but certainly not the best year! Each year is a wonderful year for the romance genre in anime. I have noticed that there is never a shortage of romantic titles. The only struggle is learning how to uncover and discover them all. That is not an ovewhelming issue, however, when clearly—love is all around us! Listed here are five anime titles that shone bright with the warm light of love in 2016. Personally, I love them all. But, your opinions are your own, and entirely a different matter. I am just here to share some love. 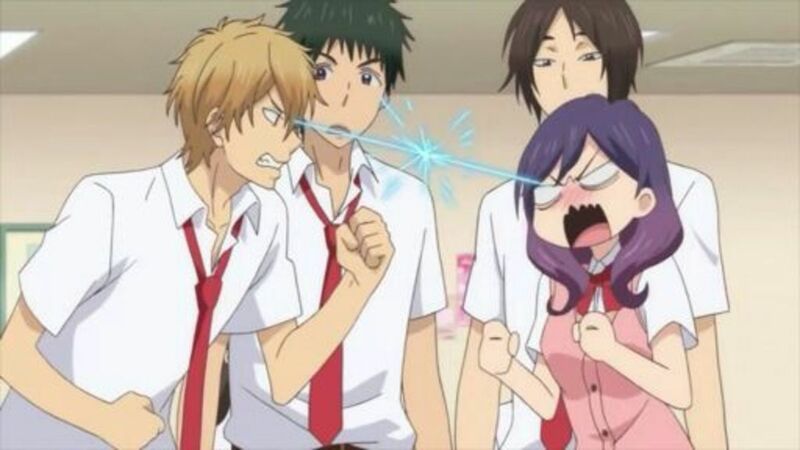 If you know better anime titles in the said genre, then feel free to share the love in the comments. First love—oh what a whimsical and magical thing to experience at age 12! This age is, after all, the age that marks the beginning of the transition from childhood to adulthood. All sorts of feelings suddenly blossom from out of nowhere. Perplexities arise and complications are born. What is this confusing stage of life? What is this thing called love? 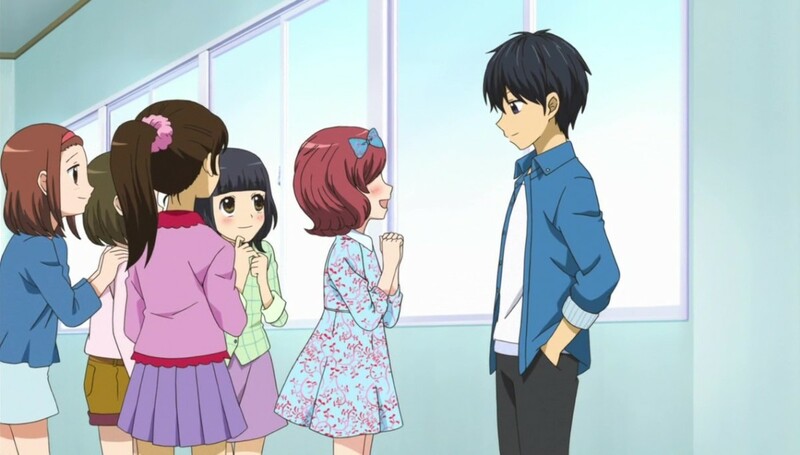 12-sai: Chicchana Mune no Tokimeki tells the story of school children who are on their way to traverse the path to maturity. Little do they know, the path is laden what obstacles. Love is both a simple and a complex thing. It is relative, but no one truly knows its actual form. There is only one sure way to invoke an answer, and that is—to fall in love and experience it whole! As the focus of this anime is on young love, it is not surprising why it is jam-packed with cuteness and adorableness. There is absolutely no way of stopping it from making hearts flutter. It delivers butterflies to tummies and warms up cheeks until they are red. There is no denying it; this show is a special find. 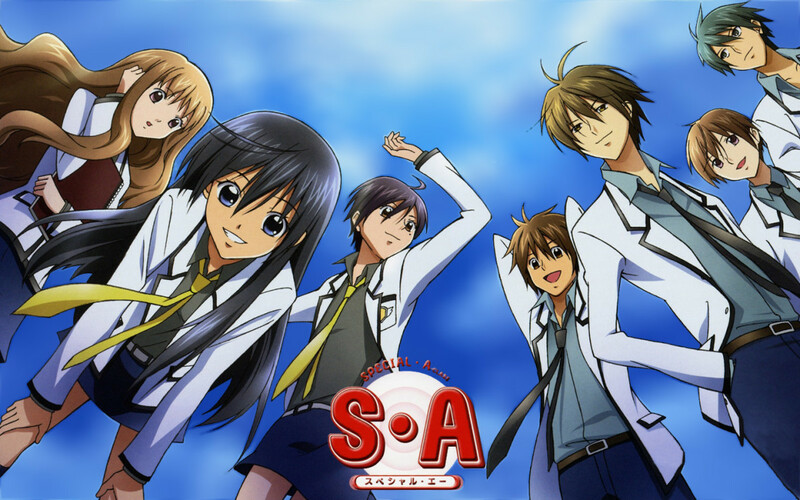 12-sai: Chicchana Mune no Tokimeki is a pure and innocent romance anime that depicts young love in all its ticklish and charming nuances. 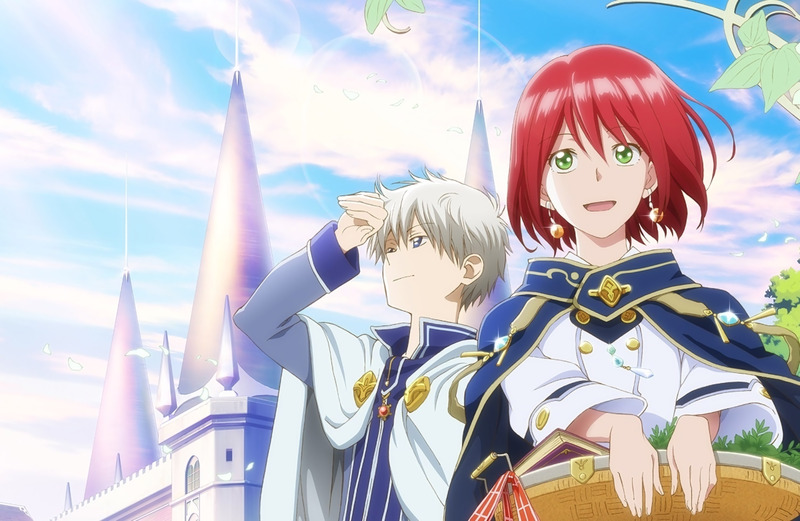 Akagami no Shirayuki-hime is the kind of story that pops up in the dreams of many young girls who see themselves as princesses. It is dreamy as it is rhapsodic! 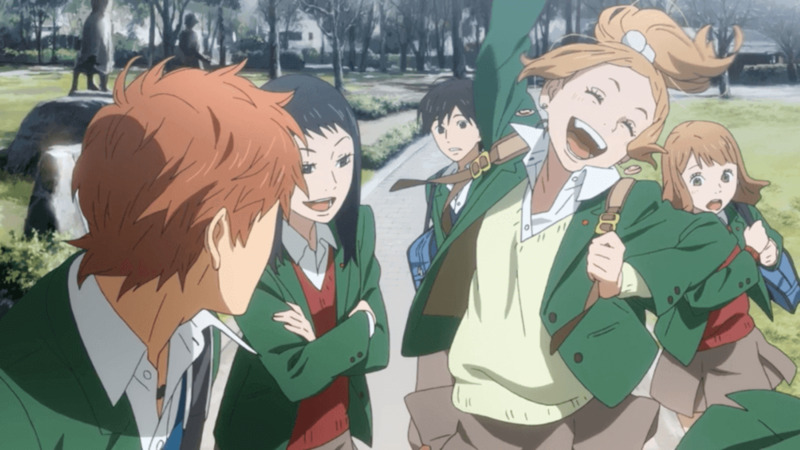 This anime plays out like a fairy tale with a happy ending. It is sweet, romantic, enchanting, and heartwarming! Mind you, it is even better than its first season! Life is as usual in the kingdom of Clarines. But everyday is still a new adventure for the romantic escapades of Zen and Shirayuki. Both of them are living their lives to the fullest, but the slings and arrows of fate are as restless as ever! Will their love withstand the test of time and hold on until the end? 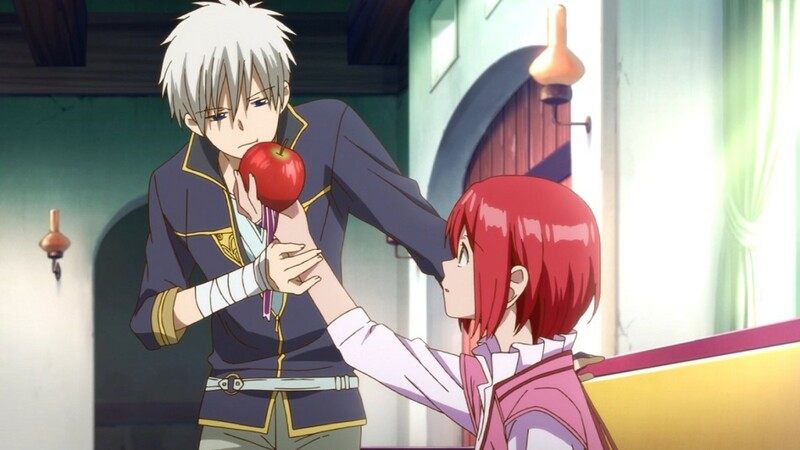 As I have already said, this season of Akagami no Shirayuki-hime is certainly better than the first. I did not expect it to be much different from before, because it was already perfect. But then, it surprised me with a rain-shower of sweet and heartfelt moments. Its wholesome, fairy tale approach was truly a delight to watch. If there is a romance anime that truly deserves the description “Short and Sweet,” Honobono Log takes the crown. Each of its episodes play for about a minute or so, but that is more than enough to spread the love. This show is neither extravagant nor complex. As a matter of fact, it is simple and straightforward. It is made up of little slices of life where love is the highlight. If I must say, this anime is well-worth every second of it. Honobono Log is representative of what love looks like in real life. It visuals, as well as its animation, are at their simplest forms, yet it effectively gets the point across. Love is everywhere! From familial love, to friendly love, to relational love—no place on Earth is devoid of feelings from the heart. This anime made me appreciate every little moment of love and consider them as the little wonders of life. Just like a letter coursing through the streams of time, Orange took me on an adventure where the past, present, and future intermingles with one another to deliver a full, immersive experience where passion is at the center. Orange is not an ordinary show of ardor. Although it exhibits a bit of genericism, its whole essence wasn’t created arbitrarily. There’s romance, and there’s drama. It mirrors real life, but has a touch of the supernatural. Time travel is one of its themes; yet, it was added as a spice rather than a main ingredient. This anime never tries to be brassy. Its goal is to present a lifelike story that hits very close to home. I thoroughly adored Orange. All the feelings of its characters flowed into me. The story was brilliantly emotional. The romance aspect wasn’t cheesy at all. Witnessing everything unfold made me feel like I was part of it. The way this show handles sentiency and sensitivity made fall in love with it. Out of all the titles listed here, this might be an outlier. Nonetheless, I feel that it deserves to be here. While its focus is not purely on romance, it is leaning on that side. 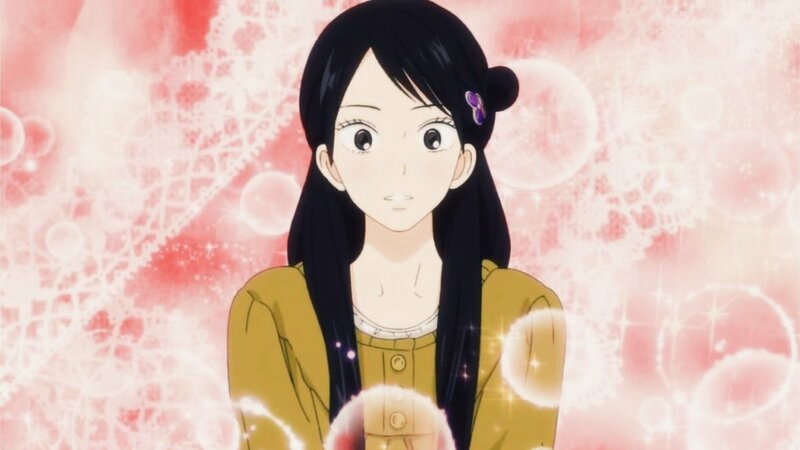 Watashi ga Motete Dousunda may be considered a romantic-comedy reverse harem anime, but it glimmers enough to be considered one of the best romance anime of 2016. The main character, Kae Serinuma, is a legitimate fujoshi! She is maniacally into “boy’s love” and the like. In fact, despite losing some weight and becoming more attractive to the boys in her school, her fujoshi tendencies intensifies even more! She entertains her suitors, not as potential romantic partners, but as pawns to her own fujoshi fantasy. Still, her suitors cares deeply about her. Their love for her is real. Watashi ga Motete Dousunda may be a show that is sneered upon by many because of what it is essentially (*cough* reverse harem), but it is never a good thing to be colored by prejudice. This is actually a show that is capable of eliciting chuckles and laughs with its gleeful comedy, and tickling the heart with its fanciful romance. Which of the titles listed is your favorite 2016 romance anime? 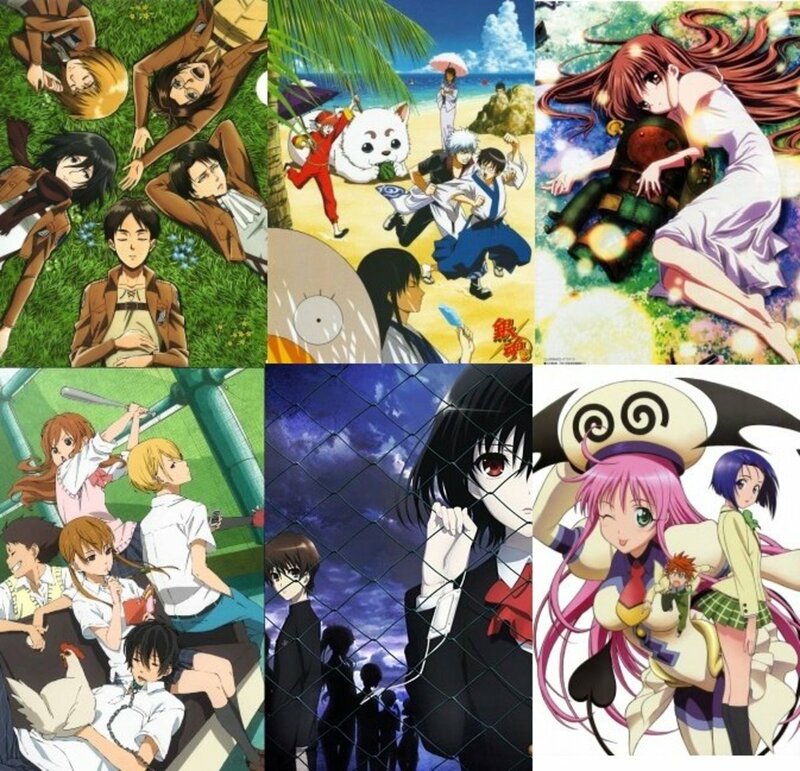 7 Anime Like "Special A"